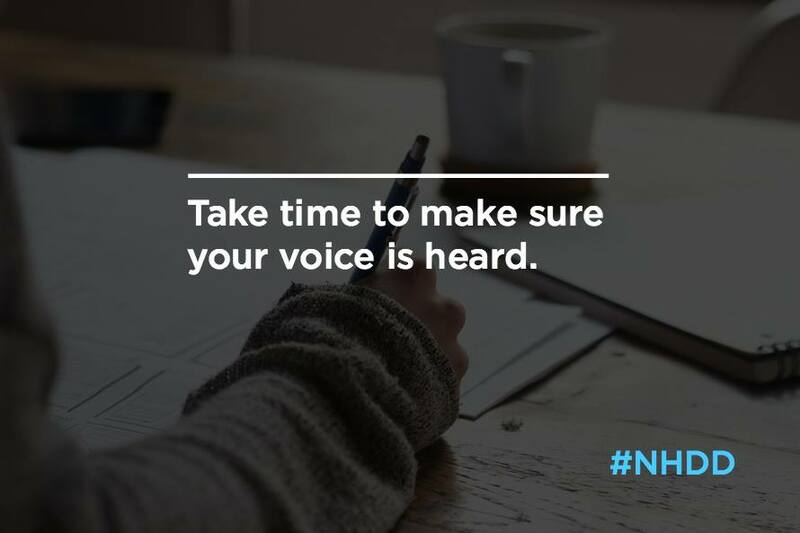 Today is National Health Care Decisions Day and we would like to highlight the importance of advance planning for everyone. Waiting until being diagnosed with a serious medical condition, like cancer, can make advance planning more difficult, especially facing issues of mortality. But creating a plan allows people the opportunity to express deeply held values and key personal preferences. Preparing in advance can provide individuals with the peace of mind that loved ones will be aware of and carry out their wishes. No one should feel that they are alone in this process. There are many resources out there to help individuals and families establish a comprehensive and cohesive estate plan. We wanted to highlight a few free resources that Triage Cancer offers to help you navigate advance planning. Our free downloadable Quick Guides and Checklists provide answers to your most-asked questions. The following guides / checklists would be extremely useful in making long-term health care decisions. CancerFinances.org is our interactive website designed to guide you through some key topics that may impact your financial situation. 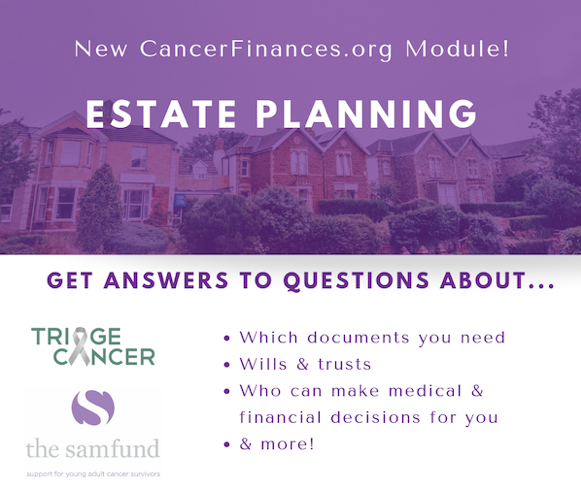 Visit the Estate Planning module to learn more information about advance planning. For more resources on planning ahead, you can visit our Estate Planning resources page. We also provide resources regarding state laws on power of attorney for health care, which you can check out here!